Congratulations to our newest Orphek authorized store now stocking high quality Orphek products. 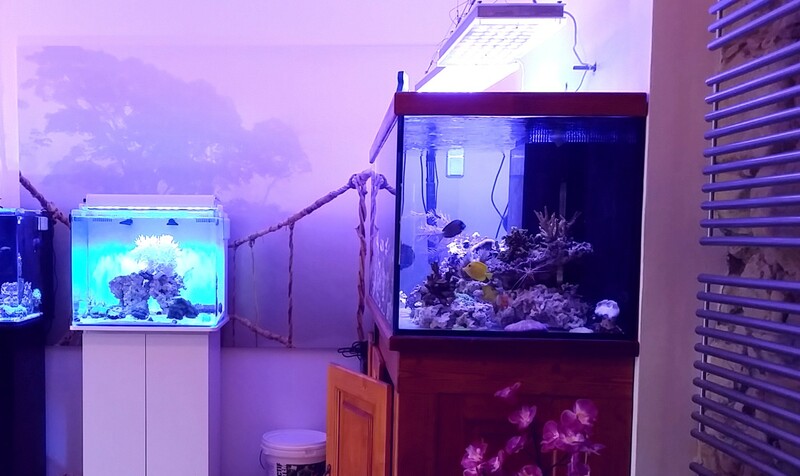 Marine Aquatics is located in Ptyrov, Czechoslovakia and features a beautiful showroom well stocked with fish and corals. Stop in and say hello to Radomir and his team and get hands on experience with Orphek products. 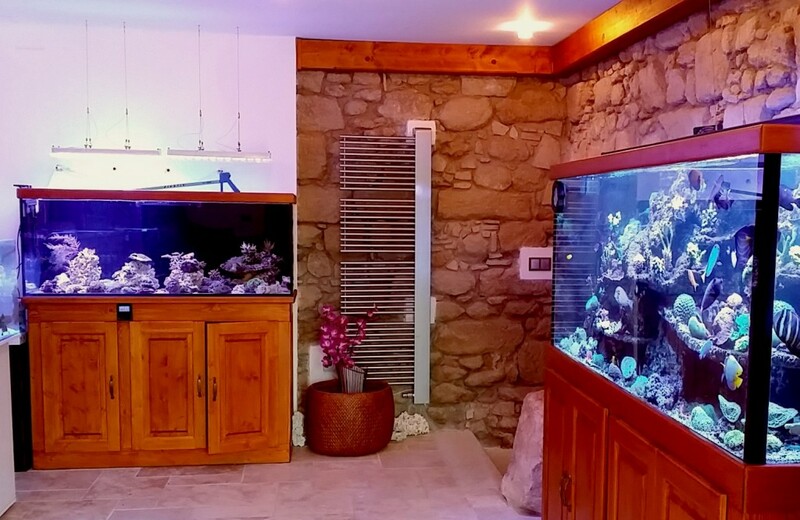 Marine Aquatics is located at Manikovice 6, 295 01 Ptyrov, CzechRepublic.